A virtual server that is built, hosted and delivered via cloud computing platform via the internet is called a cloud server. There are several benefits offered by a cloud server over the traditional servers such as shared or dedicated. Cloud servers work similar to the physical servers to some extent but the functions offered by them make them stand unique. When clients select cloud hosting, they lease virtual server space instead of renting or buying physical servers. The clients need to pay for the server on hourly basis, calculated by the capacity required at a particular time. Shared hosting and dedicated hosting are the two main options for traditional hosting. In shared hosting, the client needs to share the servers with others and so, it’s a cheaper option. For example, the apartment you stay is the best example of shared hosting as you share the space with others. It is best suited for small businesses which require less capacity. It isn’t flexible and so can’t tolerate large amount of traffic. Dedicated hosting is an advanced form of hosting where clients need to purchase the complete physical server. The client can dedicatedly use the entire server without sharing it. In some cases, a client may utilize multiple servers which are dedicated to them. The client gets complete control over hosting. One needs to guess the capacity required in addition to enough resource and processing power to handle the expected traffic. If this isn’t done, the client may face lack of essential resource during peak times and this will lead to spending for unnecessary capacity. With cloud hosting, clients get the benefit of both: flexibility and cost.  In cloud hosting, resources can be scaled up and down as per the usage which improves the flexibility and so, saves the cost on buying extra resources. When the demand on servers is high, the capacity can be increased automatically for meeting the demand without paying extra. The functioning of cloud servers is based on a hypervisor. Hypervisor controls the capacity of the operating systems and so they are assigned where the requirement is. Each client is allocated a cloud server which allows computing resource dedicatedly to that client whenever required. The additional capacity is accessible to client when required and is removed automatically when not in need. If one server fails, others start working by taking its place which makes the cloud servers more redundant. The users can access extra resource as and when it is needed. Cloud servers prove valuable to the websites that particularly face high traffic spikes and need resource at certain periods of the year or those whose resource is unpredictable. Clients can keep the on-going costs down as the resource is available when required and they need to pay only for what is used at a particular time. When this resource isn’t required, it can be decreased immediately. Cloud servers are highly reliable as compared to traditional servers. If there is any problem with some of the servers, the resources will get shifted without affecting the clients.